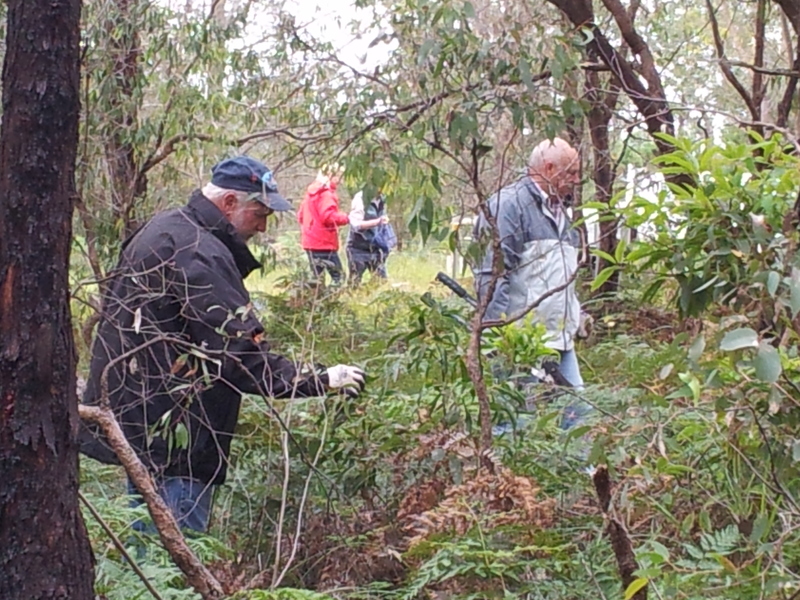 Fifteen members attended the Devilbend Community Weeding Day on Sunday October 27th. 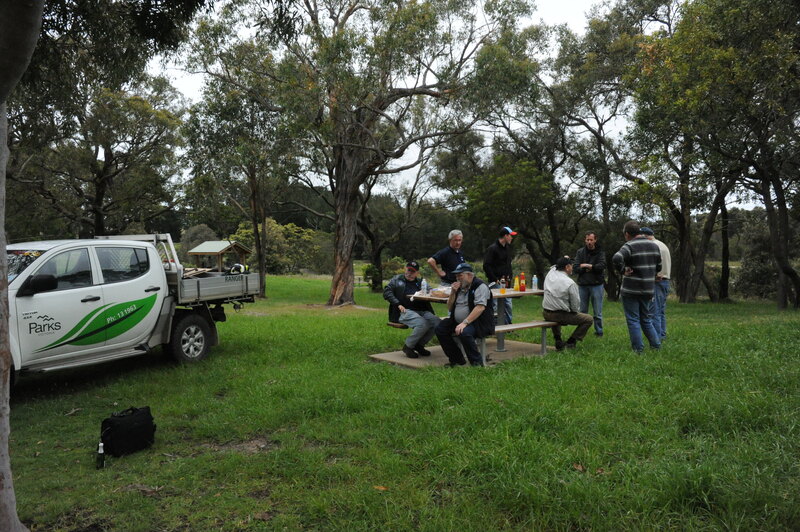 The roll-up of members was great and we certainly boosted the numbers from other groups in attendance. 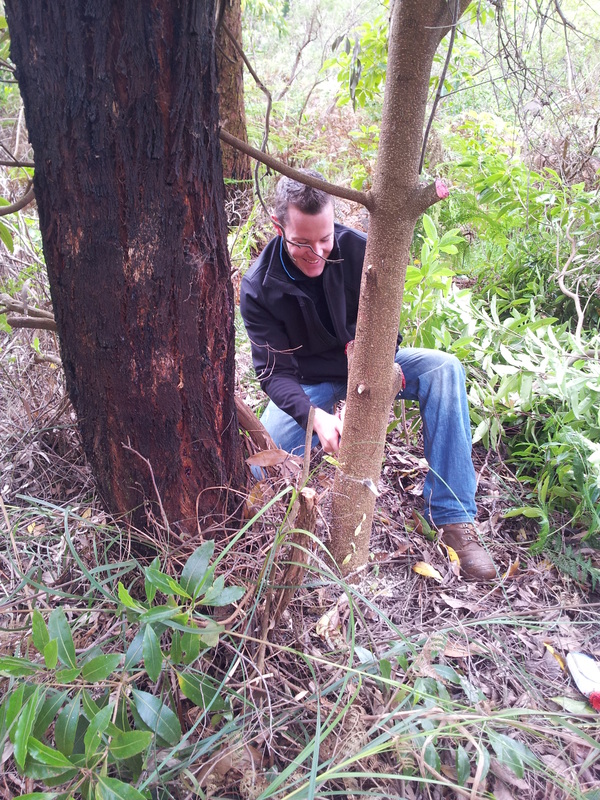 The task was to remove pittosporum, boneseed and other non-native plants from a defined area. 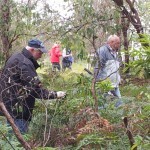 Following training in what to look for, how to remove the weeds and a Workplace safety briefing from the Parks rangers we moved into the defined area and started work. 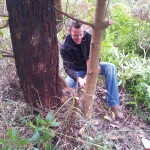 All equipment and material was provided and we certainly made an impact in the three hours allotted. 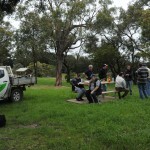 Following the working bee we adjourned to a BBQ sausage sizzle lunch provided by Parks. This gave us a further opportunity to interact with members of other interest groups who were present. 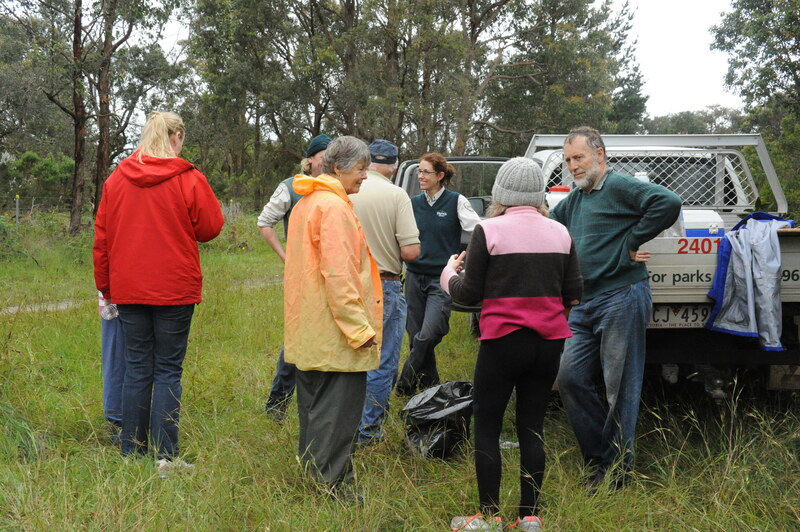 At our last Club Meeting (October 24th) we were addressed by Libby Jude – Chief Ranger, Mornington Peninsula District from Parks Victoria. 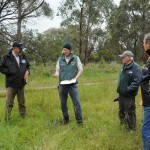 Libby frankly responded to members questions about the future development of the Reserve. In particular she drew our attention to the Master Plan (checkout this link) and the targets listed therein. It was pleasing to note that further access tracks are being progressively opened including access to the Derril Rd side of the reservoir including a new proposed fishing zone. The weed problem in front of the fishing platforms will probably only be solved by extending the platforms beyond the weeds as any other form of removal would require an ongoing and annual commitment of resources. 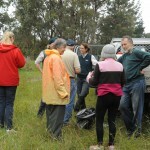 She drew our attention to the grant application process for funds to assist us with activities at the Reserve such Clean-up Days, Fly Fishing introduction days etc. Water levels and quality are being monitored with the aim of regulating a consistent level that does not damage the infrastructure already in place and allows for consistent access to the walking tracks and fishing platforms. Bittern Reservoir is included in the Master Plan as is the use of float tubes and other non-powered craft – it was suggested that these Â may be introduced in stages to assess their impact on wildlife. 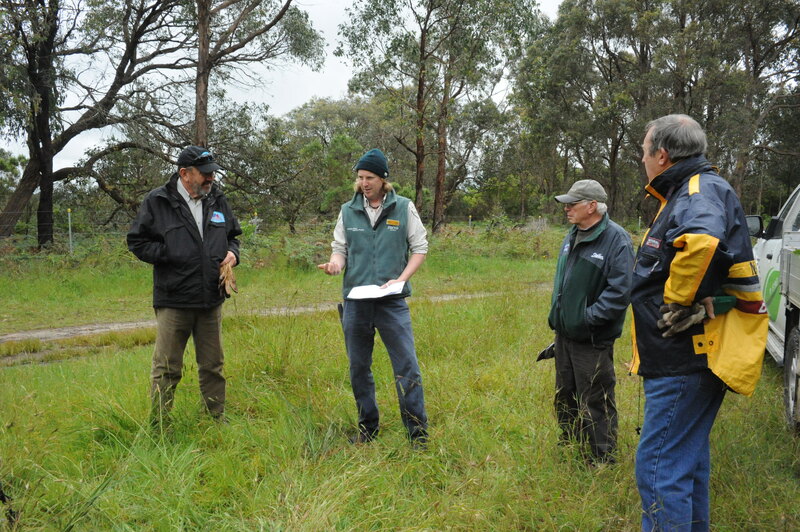 Overall members were optimistic about the future of the Reserve and enjoyed a very informative discussion.